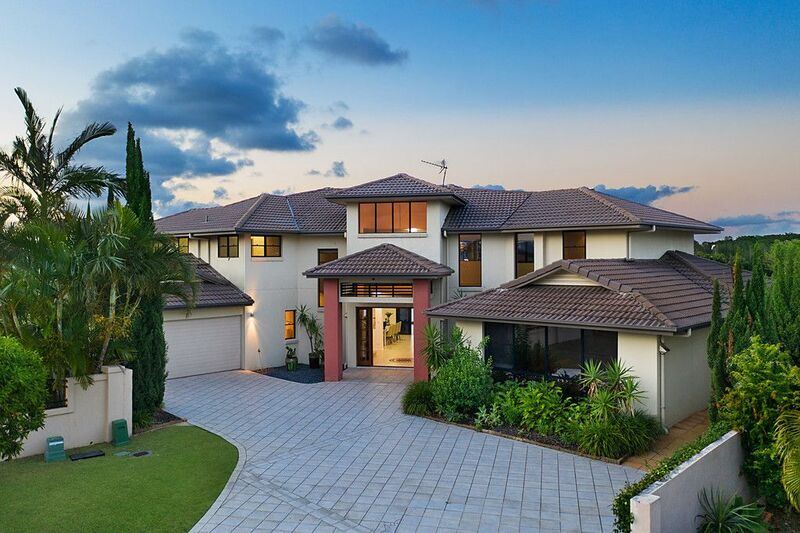 Architecturally designed 706m2 executive home, generously proportioned throughout, plenty of room for teenagers, guests, multi generation family, etc. 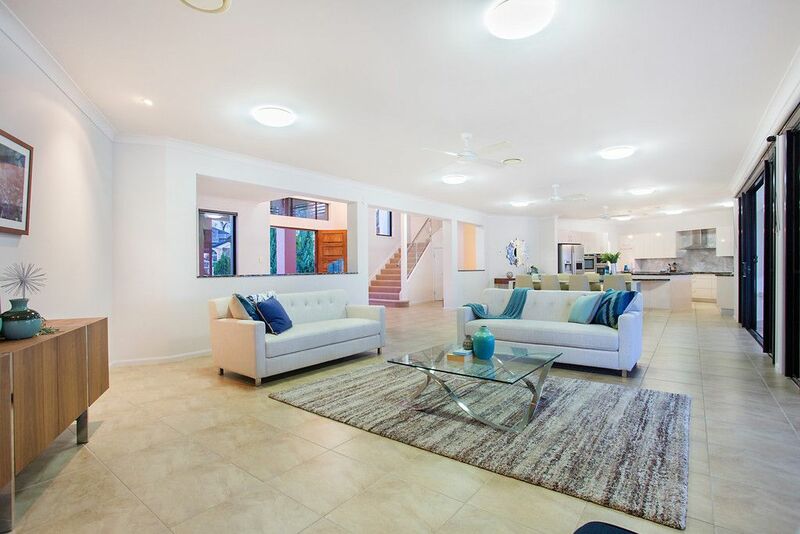 The ideal home to entertain family & friends, perfectly set within a quiet Cul de Sac in the prestigious boutique gated estate of Oyster Cove. 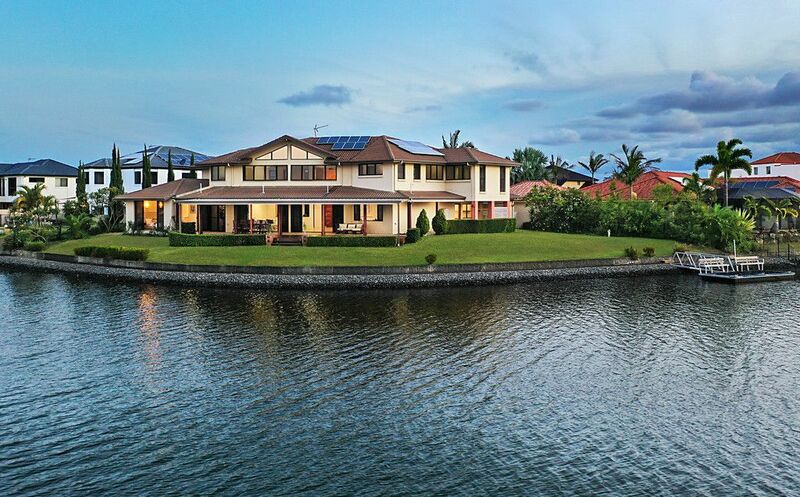 Prime northern position on large 1399m2 fan shaped land with a massive 68m of water frontage. 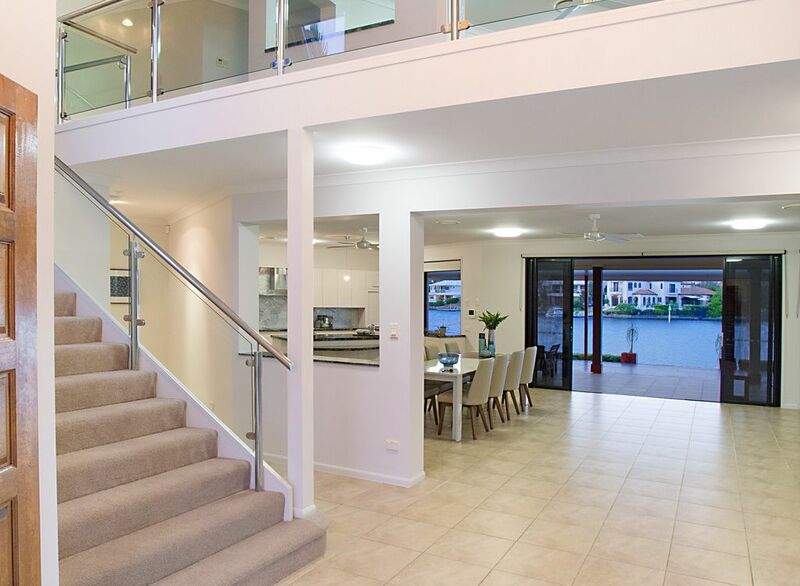 Portico with tall timber doors to the double height ceilings in the entry foyer with an impressive chandelier. 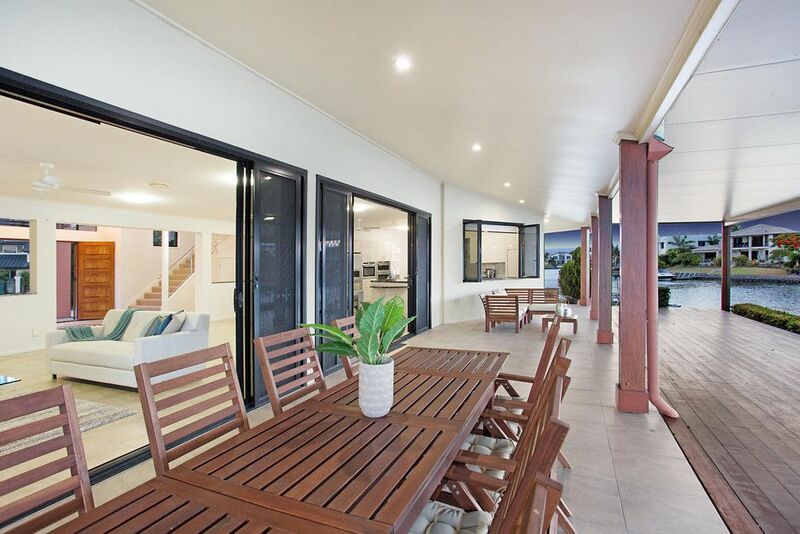 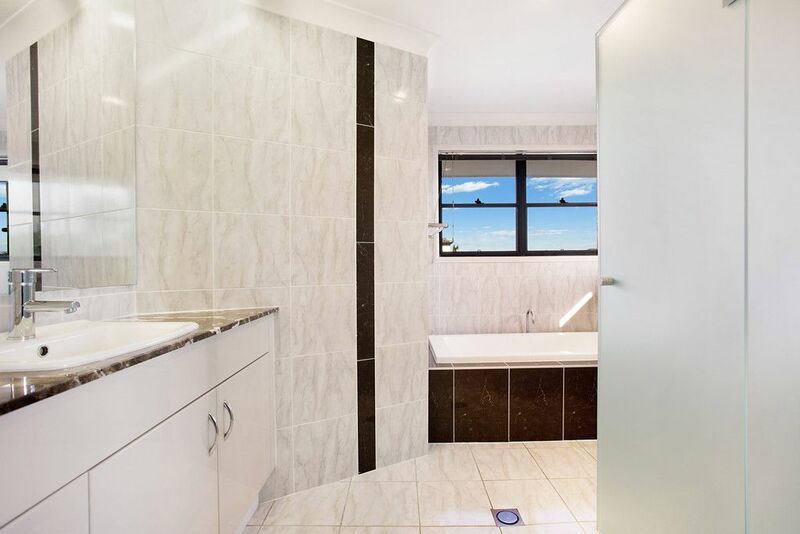 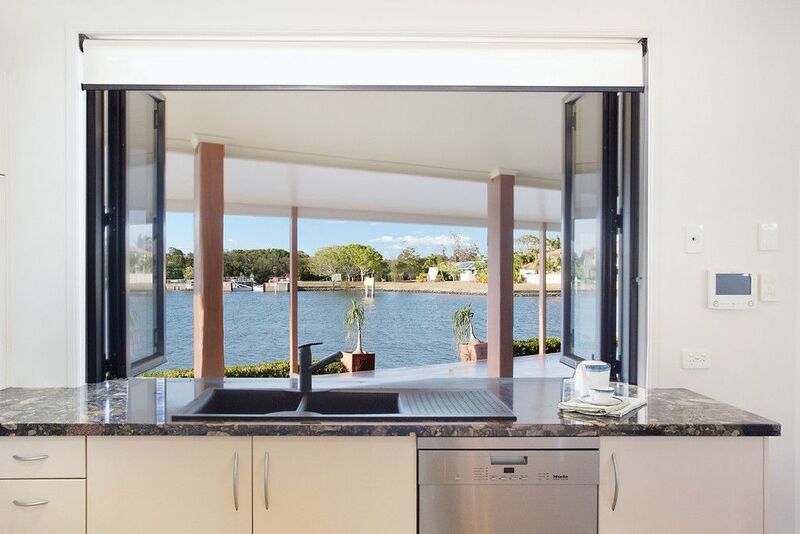 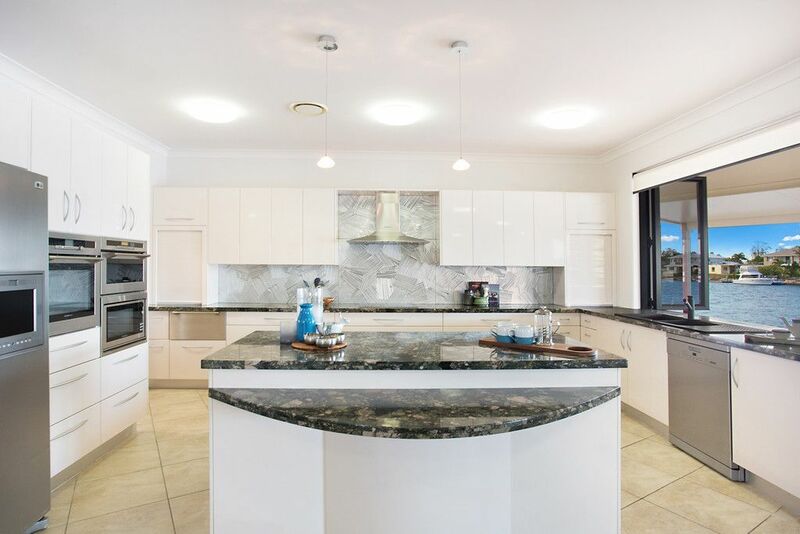 An outstanding kitchen with bifold windows opening to the water views & patios, includes Miele, De Dietrich appliances, 3 ovens, butler’s pantry, marble bench tops & much more. 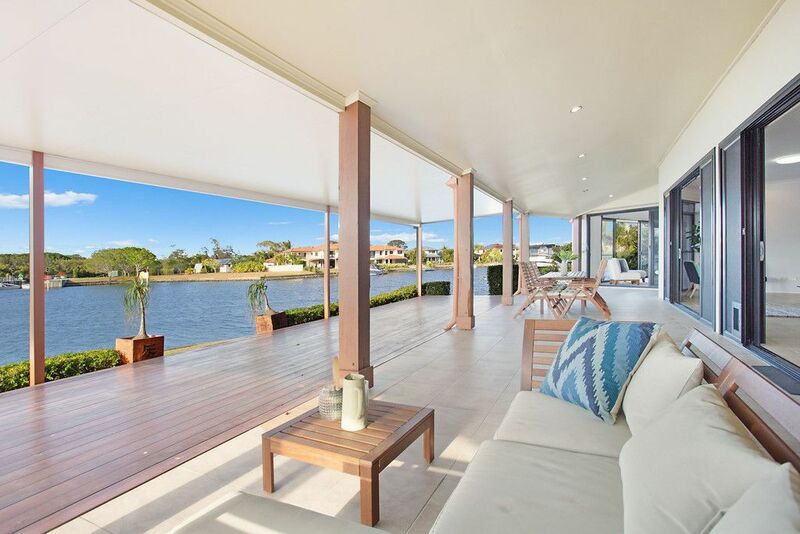 Beautiful extensive open plan living & dining lead though the stacking glass doors to the covered patio and deck to the water beyond. 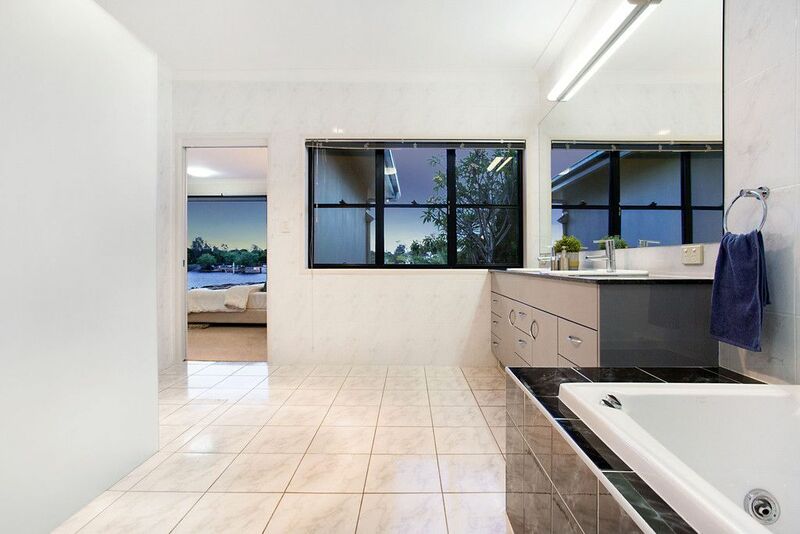 Media lounge, 5th bedroom or 2nd office, Laundry, bathroom, lift, large drive thru double garage & parking court. 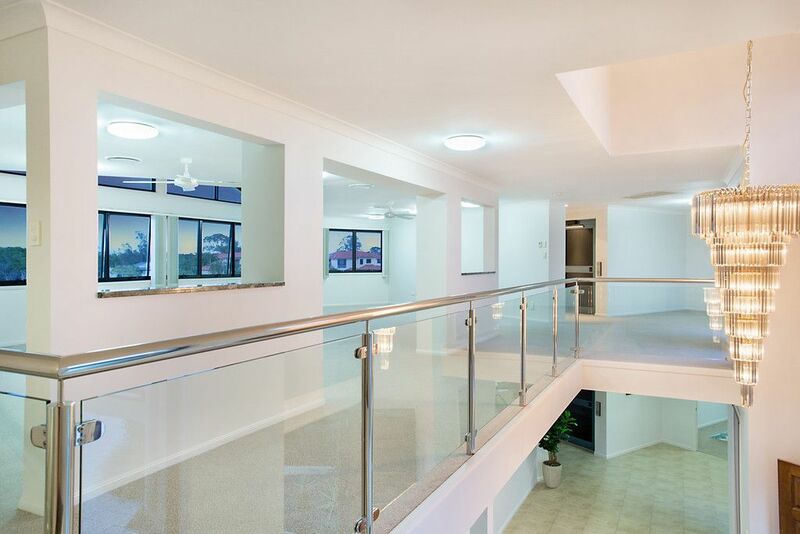 Another extensive living area, library/study or playroom, 3 bedrooms, bathroom, staircase & lift. 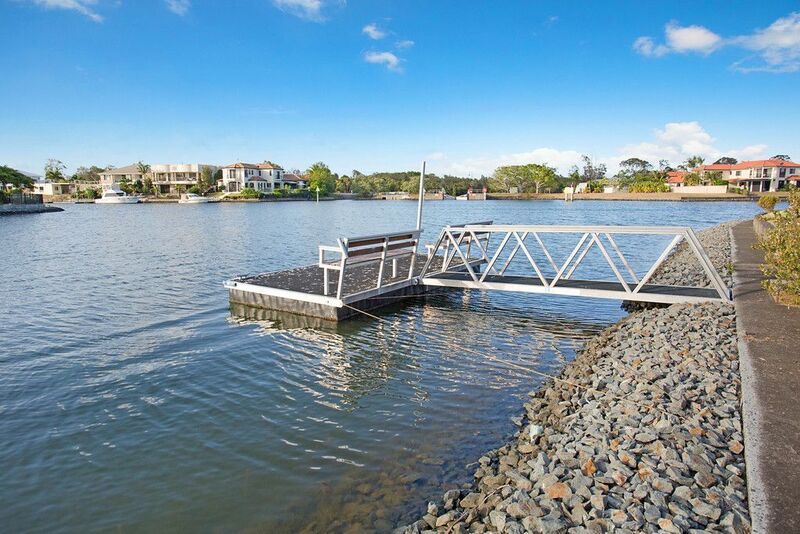 Some special features include 4-person lift, solar power, underground water tank, jetty, a high degree of privacy & 24 hr security. 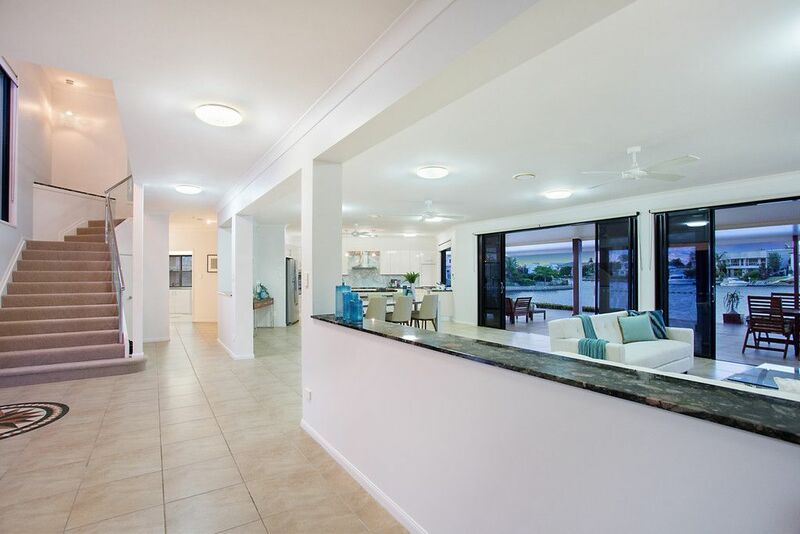 Other features are high ceilings, reverse cycle ducted air conditioning & fans. 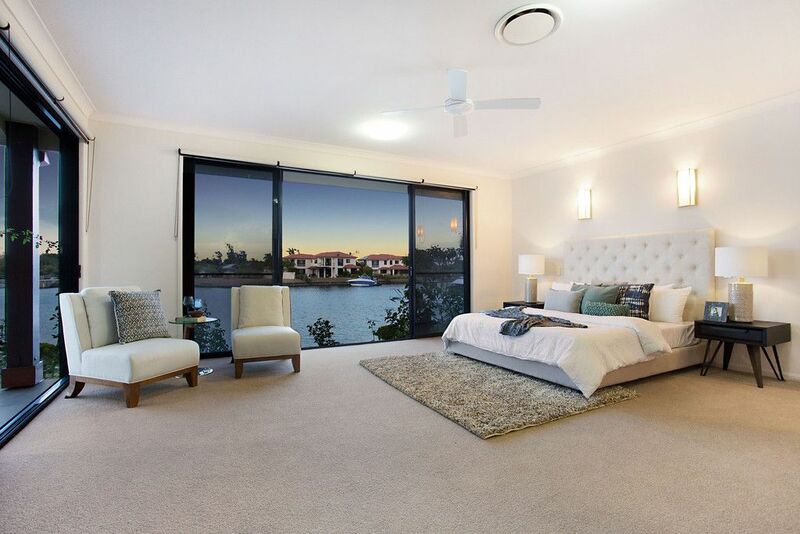 Designed with executive living in mind, this gracious home has been built to the highest standard with lifestyle ambience. 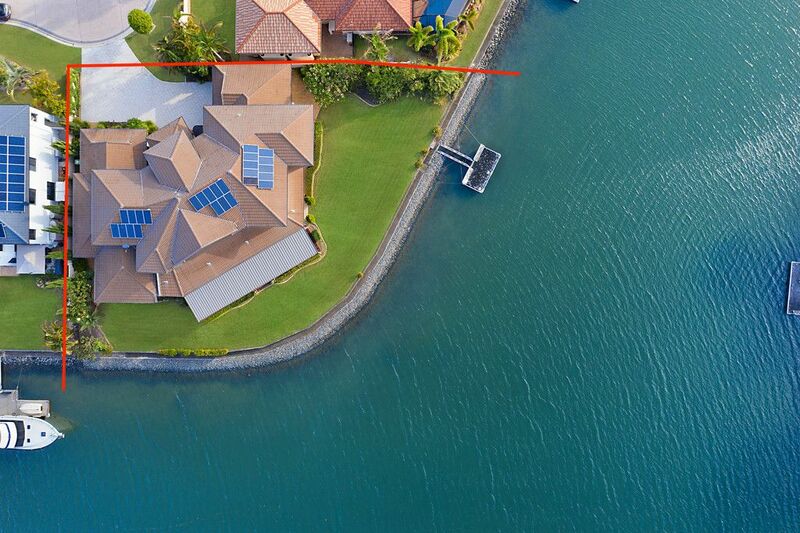 Oyster Cove is a boutique gated estate that is protected by patrolled security. 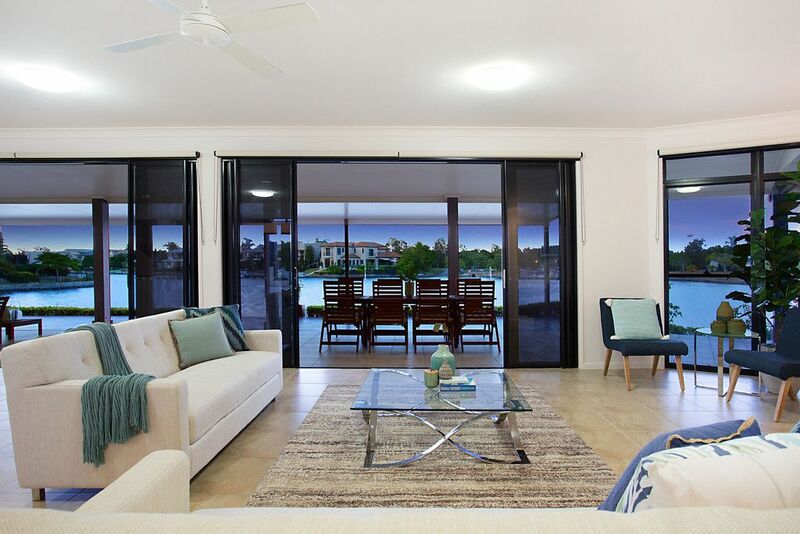 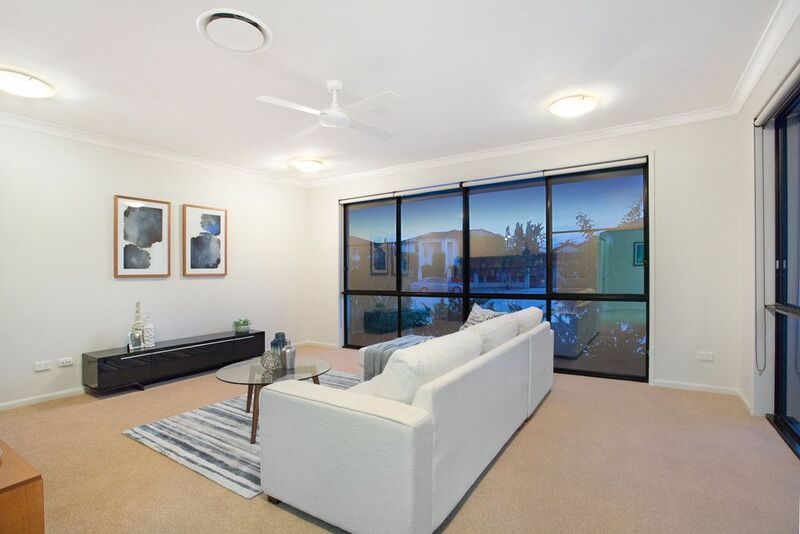 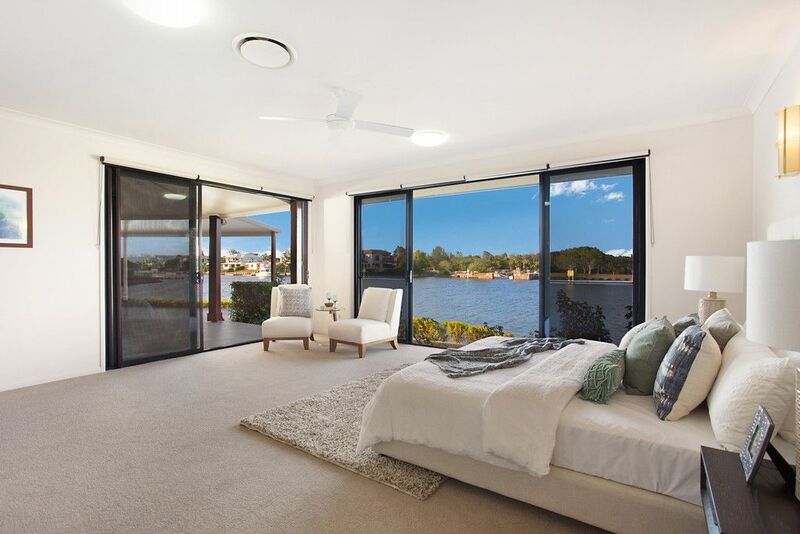 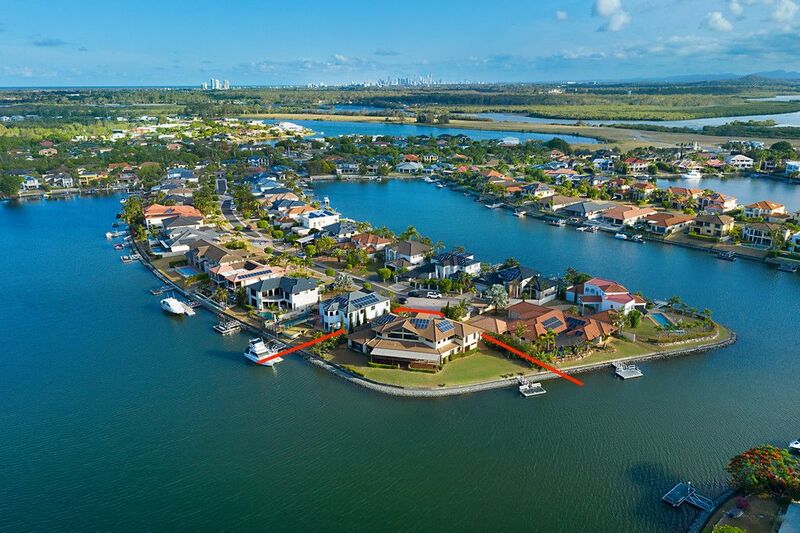 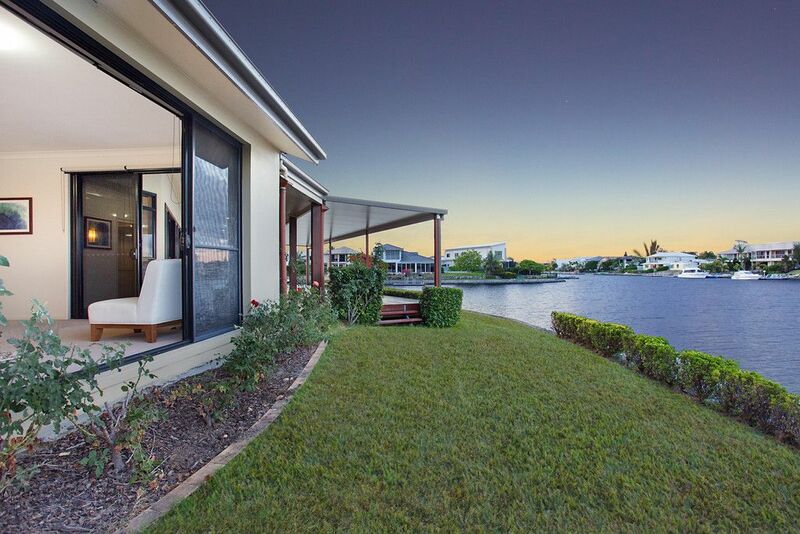 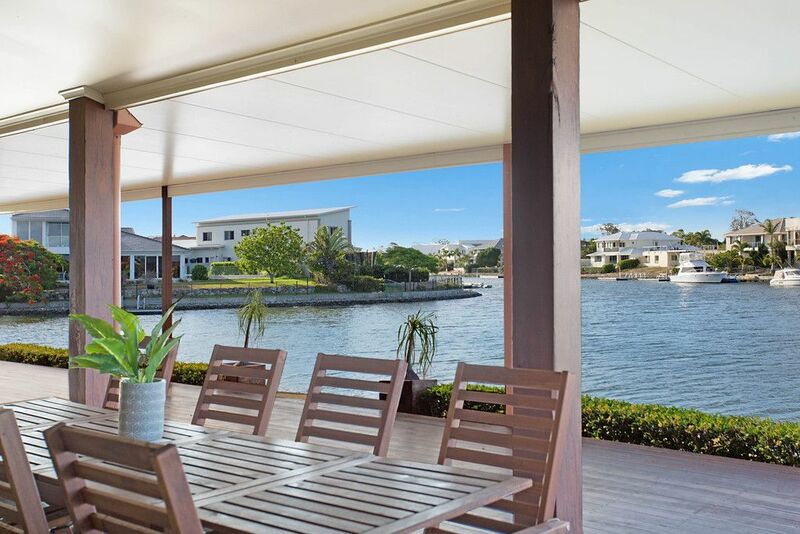 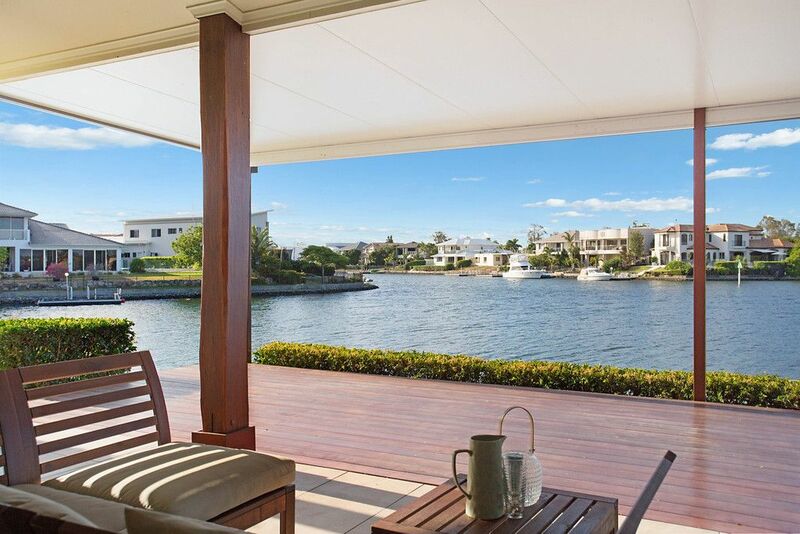 Protected by a lock, there is direct access to Saltwater Creek, the Broadwater & Pacific Ocean. 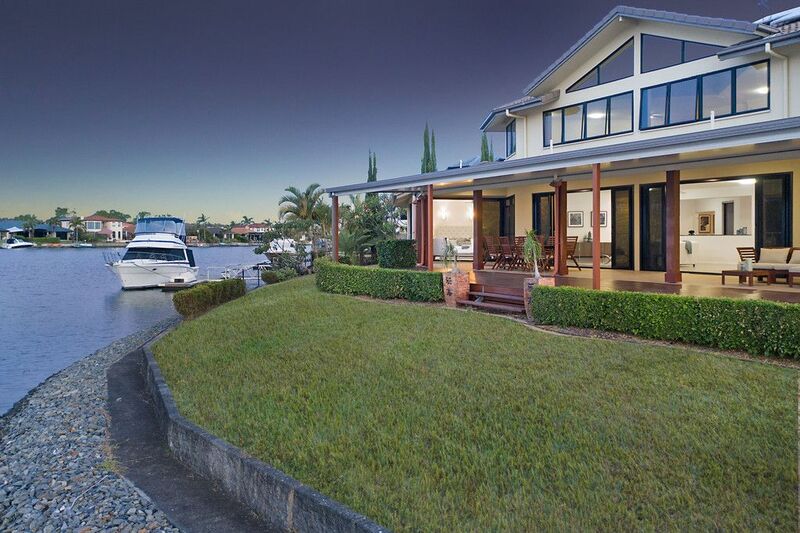 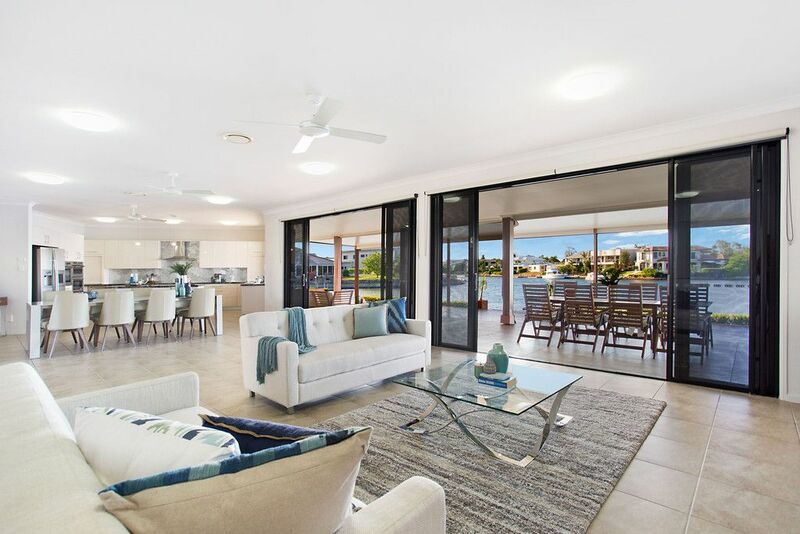 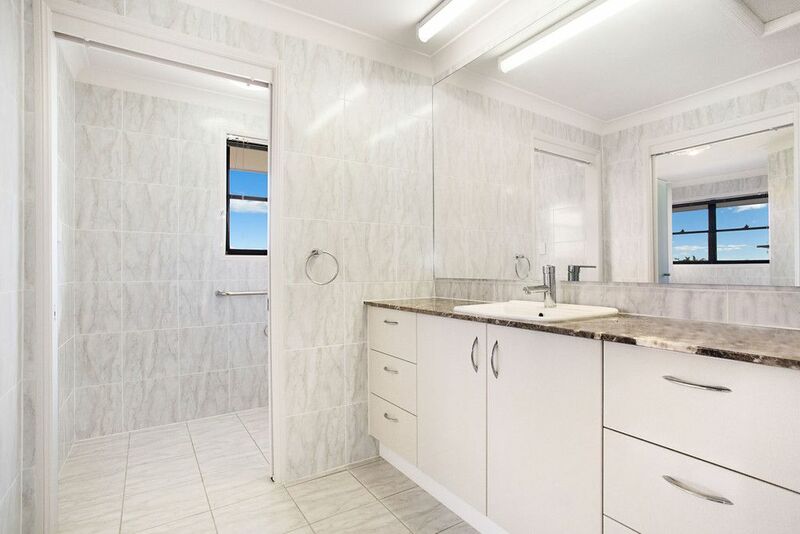 The surrounding area is well known for its fishing, water sports and boating activities as well as being only minutes away from the internationally renowned Hope Island & Sanctuary Cove Golf courses & marinas. 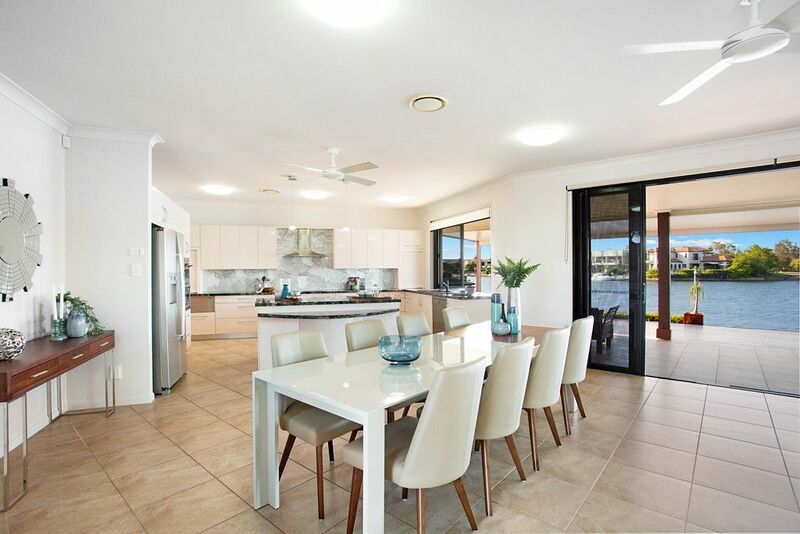 Come to our open homes or call Susan or Jenni for a private inspection.